Based in Beijing, Xiaomi is the fourth-largest smartphone maker in the world. The Chinese mobile phone giant has been operating since 2010 and was founded by Lei Jun. Openly influenced by Apple co-founder Steve Jobs (even borrowing the late entrepreneur’s ‘one more thing’ catchphrase), Lei still serves as the firm’s CEO and maintains a 77 percent share in the company. Alongside mobile phones Xiaomi also designs, develops and sells laptops, mobile apps and other consumer electronic goods. In its six years of operations, the company has grown to a value of $8.4bn, with a workforce of over 8,000. 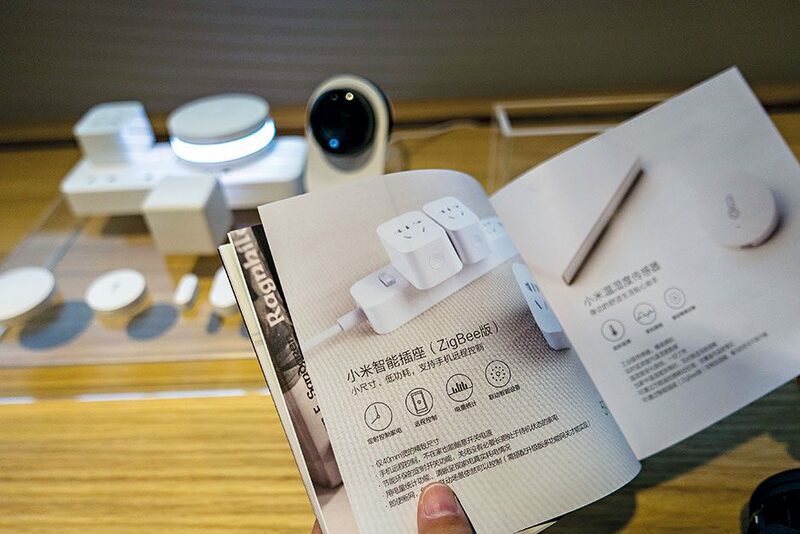 Xiaomi has also received increased interest from US firms, recently securing a deal with Amazon.